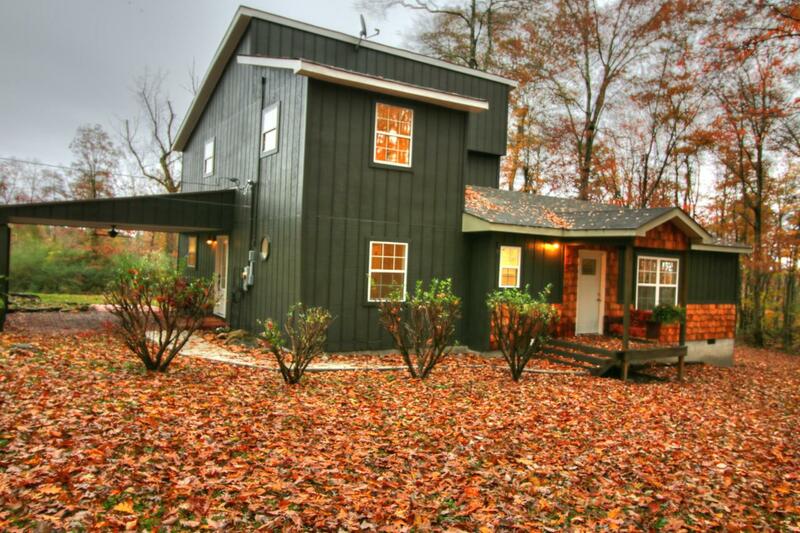 Beautiful contemporary home on 6.94 acres, totally private and quiet. A few minutes walk to Ozone Falls scenic waterfall. 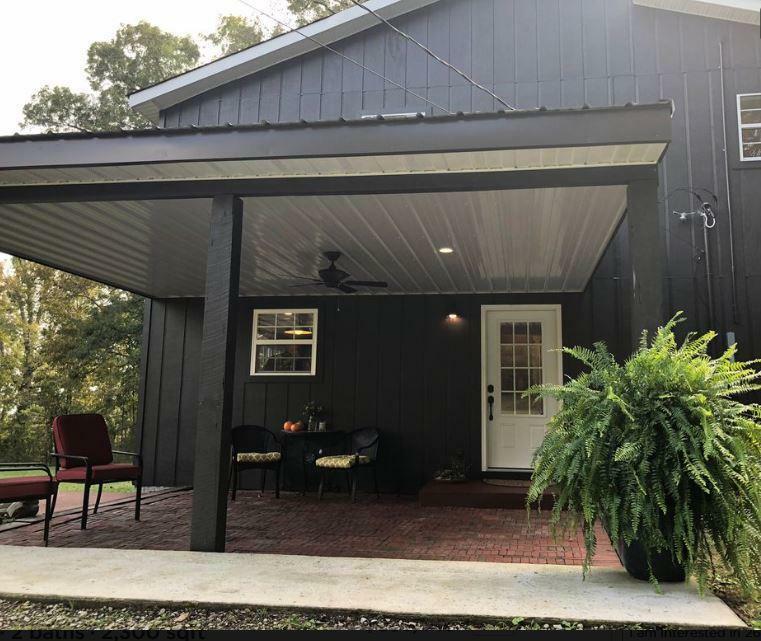 The house has been updated top to bottom including new HVAC, 200 amp service, new black stainless appliances, carpet, tile, Heritage Oak floating floor, all new downstairs bath and laundry. New paint throughout the inside and outside of this house. 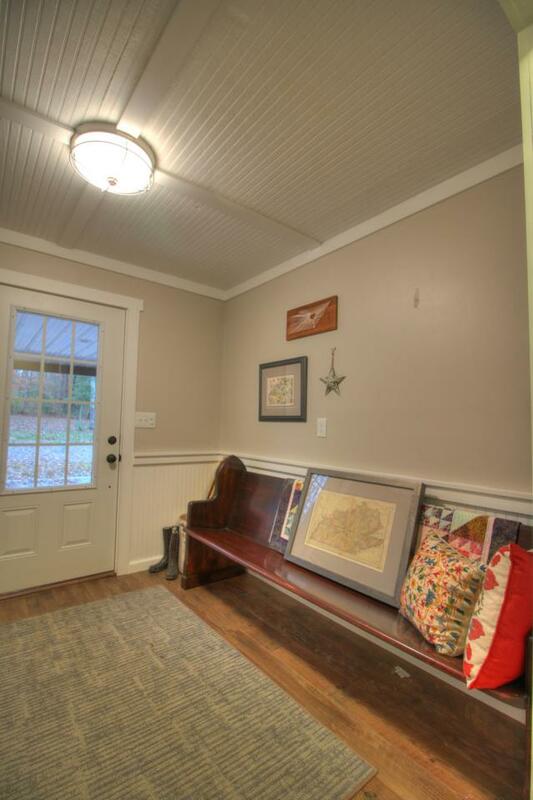 The living room has beautiful Shiplap and a giant picture window. Partially wooded acreage with a well on the property but house has city water. The address is officially Rockwood but Ozone sits on the quiet side of Cumberland County and the utilities from Cumberland County.Big rooms with big windows that let the light in. Great kitchen dining room for family meals and huge living room with a great view. A must see!